Passion made Possible is aimed at promoting the Singapore Tourism and Singapore Economic Development Board internationally. Passion made Possible was launched by the Singapore Tourism Board and Singapore Economic Development Board with an intension of marketing and selling Singapore Tourism to the world. 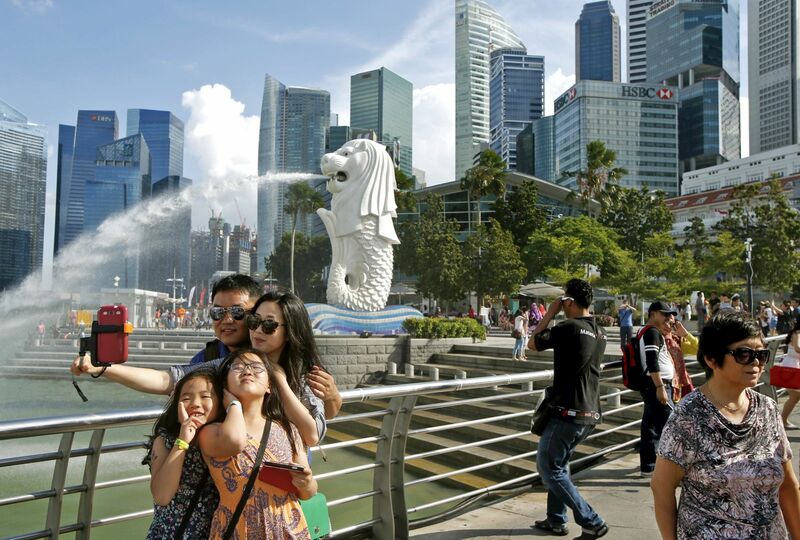 For several years, Singapore has built a strong reputation as a global business and tourism hub, recognized for its quality infrastructure, safety, stability, contentedness and accessibility. However, global competition to attract tourists and investments has intensified, and the media landscape has become more crowded and complex. STB regional director for south-Asia and Middle East and Africa, Mr. G.B. Srithar was quoted saying that with Passion Made Possible, STB is presenting a brand that can tell a fuller Singapore story beyond just Tourism.